Agora Gallery Contemporary fine art gallery located in SOHO, New York City. 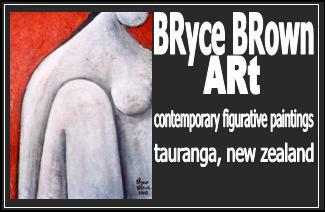 Art consulting services to private and corporate collectors.Exhibitions of paintings, sculpture and photography. Artist portfolios are reviewed. © All images shown on this site are Copyright 2000 - 2006 by Nathan John Strother.